The beginning of summer season signals long hot days, evenings sat outside and cooling swims at local water spots. With the sun and heat comes a great thirst for all beverages refreshing and energizing. 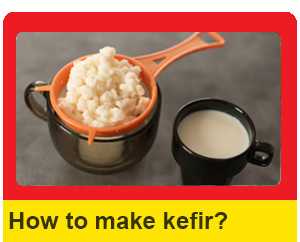 Kefir may not be a traditional summer drink, but is actually a satisfying pick-me-up when parched after an afternoon in the sun or in the waves at the beach. 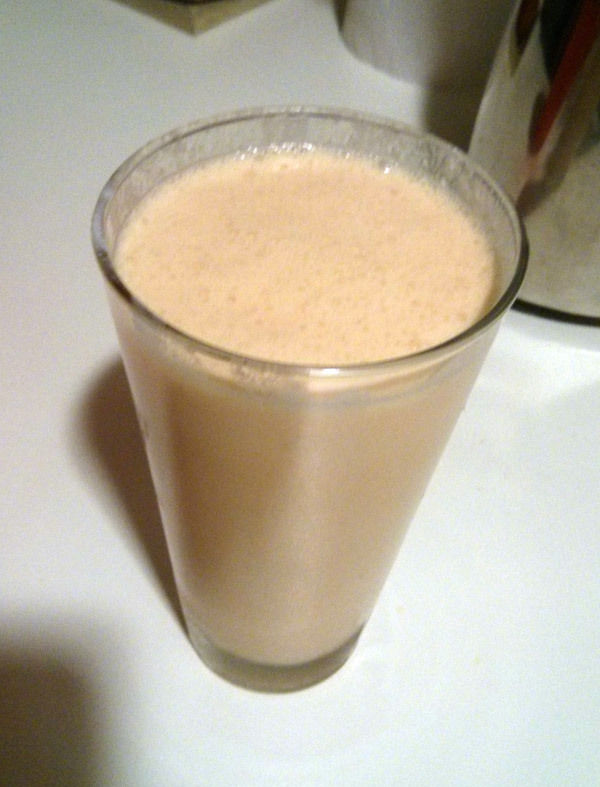 The addition of some summer produce makes kefir even more beneficial on sweltering days. Berries are the harvest herald and star of the summer growing season. The juices and bright colors when combined with kefir milk make for a tasty treat even the pickiest of taste buds will enjoy. 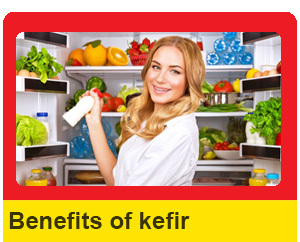 It’s a good way to mask the sour taste of kefir milk and still get the kefir probiotic and prebiotic benefits. This kind of kefir berry smoothie is very versatile. It can drank like a traditional smoothie, or, alternatively, it can be used as a kind of sauce. Try summer berry kefir on oatmeal or cereal, over the top of ice cream or a light cake, or even as a dip sauce for crackers. 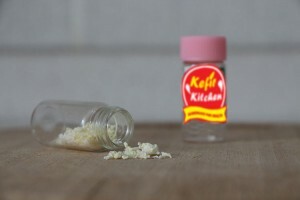 How to make summer berry kefir? Put the fruit in a bowl and mash together with the back of a fork or potato masher. It is better to do this by hand instead of using an electric blender. The consistency of the fruit should be more of a chunky puree rather than a smooth liquid. 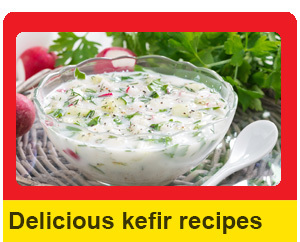 While mashing add small amounts of the kefir milk and mix in thoroughly. The 24-hour kefir should be used for a much sweeter and milder berry blend; the 48-hour kefir mixture is for sweet and tang combination lovers. Sweeten the finished smoothie according to taste by mixing in the desired amount of honey with a spoon. Other berries such as raspberry or blackberry can also be added or replace other berries in the recipe. It all depends on personal taste.